With 3DXchange Pipeline, you can import and export all types of 3D assets, including static objects, animated props, skin-bone rigged characters, and motion files. 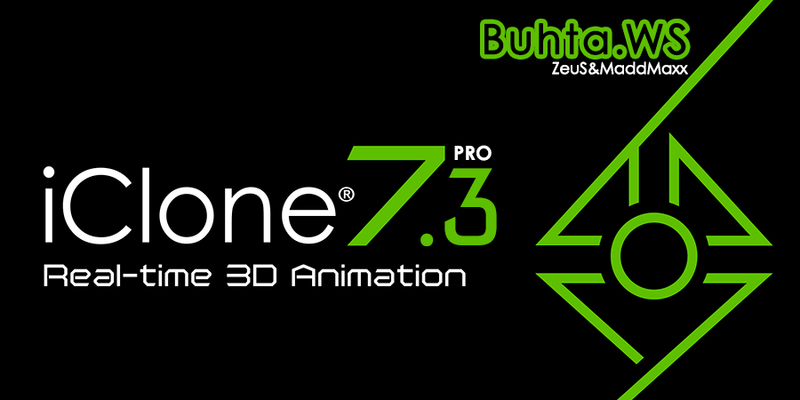 You can also repurpose them with output options tailored for Unity, Unreal, Maya, Blender, Cinema 4D or Daz Studio. This makes iClone a universally essential tool for both game design and CG workflow. CrazyTalk Animator (CTA) is the world's easiest 2D animation software that enables all levels of users to create professional animations with the least amount of effort. With CTA 3, anyone can instantly bring an image, logo, or prop to life by applying bouncy Elastic Motion effects, or one of many motion templates available. For the character part, CTA 3 is built with 2D character templates, valuable motion libraries, a powerful 2D bone rig editor, facial puppets, and audio lip-syncing tools to give users unparalleled control when animating 2D talking characters for videos, web, games, apps, and presentations. CrazyTalk is the world's most popular facial animation software that uses voice and text to vividly animate facial images. 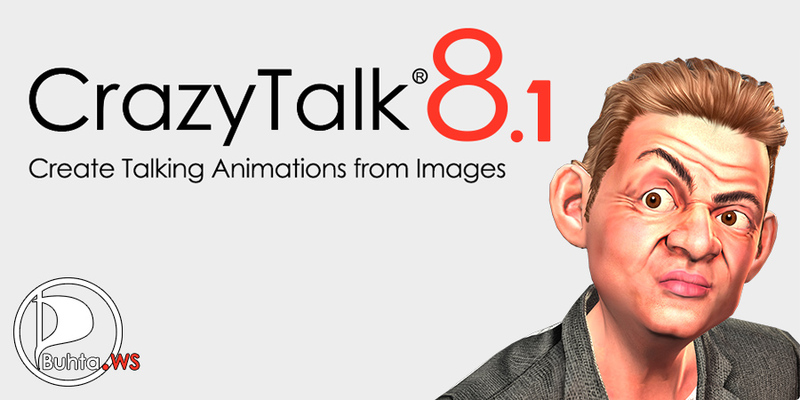 The brand new CrazyTalk 8 contains all the powerful features people love about CrazyTalk plus a highly anticipated 3D Head Creation tool, a revolutionary Auto Motion engine, and smooth lip-syncing results for any talking animation projects.